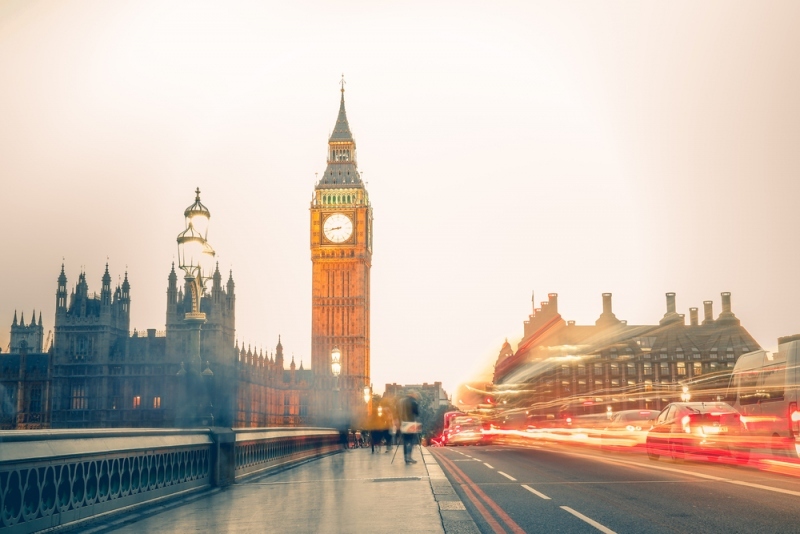 While London is quite a safe city it is always worth taking a few precautions during your visit as you would if you visited any other major city around the world. Whether you’ve already searched for London vacation rentals or you’re still thinking about where you would like to stay, you may appreciate a few safety tips so you’re a little safer when you’re on vacation. Always plan your route before you leave so you know where you need to be, and how to get there. If you’re unsure as to what route you should take you may want to take a look at the Transport for London website as you’ll be able to find everything you need. Only ever use registered minicabs or taxis. If you’re unsure whether a taxi or a minicab is registered take a look at the very back of the cab, and see if there’s a sign below the number plate that states it’s licensed. If there is no sign to be seen, walk away and look for another taxi instead. If you need to walk from one place to another, or you simply want to take a stroll around the city, please make sure you don’t walk alone at night. As with walking around any major city you should be sensible and stick to well-lit areas such as main roads. When you walk, do so with confidence, keep your head up and your back straight as you will appear a lot less vulnerable, and in more control. Many people love to listen to music while they walk, but you may want to think about ditching those headphones as they will make you less aware of what is going on around you. Another benefit of ditching headphones is that other people will not know you have an expensive bit of tech on you, which could attract pickpockets. You may also want to think about refraining from using your mobile phone while you’re walking around as it makes you a little less aware of your surroundings. If you must use your phone, stop walking and use your phone quickly and keep a tight grip on it. Chances are no-one will be watching you use your phone, but it doesn’t hurt to be more aware of what is going on around you. Please note that cars in the UK drive on the left-hand side of the road, so you will have to pay extra attention when crossing the road. Some pedestrian crossings have the words ‘Look right’ or ‘Look left’ written on the road, and make crossing the road a lot safer. Try not to carry too much cash with you, instead take a bank or credit card with you instead. When it comes to having a purse or wallet with you, keep it close to you at all times, and make sure it doesn’t look too full. Take your receipts out, and keep them in your room as they can bulk your purse or wallet out and make it look attractive to the wrong person. – Lost or stolen items? If your phone, camera or any other gadget has been lost or stolen you may want to think about calling 101 (The number for non-urgent crimes), and reporting it to the police. You are not guaranteed to see your items again, but it is worth informing the authorities. When it comes to your safety and the security of your personal belongings in bars and restaurants around London, you will need to exercise just as much caution as you would anywhere else. Don’t accept drinks from people you don’t know, and always keep your belongings out of sight and stored safely under the table. If you have met up with friends in a bar or restaurant, ask them to text or ring you when they have arrived home safely. When you arrive back at your accommodation safely, tell your friends you have so they know you’re safe. London is a safe city and although there have been a few incidences over the years, the British government and the police have been working hard to keep this vibrant city even safer. In the UK the emergency contact numbers for the police, fire department or ambulance are 999. You can also call 112 if you need to, and both of these numbers are free to call, but they should only ever be used in an emergency. If you have been the victim of a non-urgent crime, please call 101. Please note that you do not have to be unduly worried about becoming a victim of a crime while you’re in London, but as with staying in any major city, it’s always sensible to take a few precautions so you’re that little bit safer. So take a few precautions, stay safe, and have a wonderful time! When you’re on vacation it can be easy to let your guard down and enjoy yourself. While there is never a huge risk that you will become the victim of a crime it’s always best to stay safe and keep your personal belongings as close to you as you can. Keep a note of the above tips, be sensible and make sure your time in London is memorable for all the right reasons.